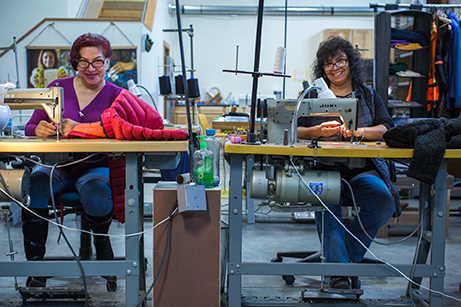 The Renewal Workshop takes discarded apparel and textiles from large brands and repairs or cleans the garment, turning them into Renewed Apparel. 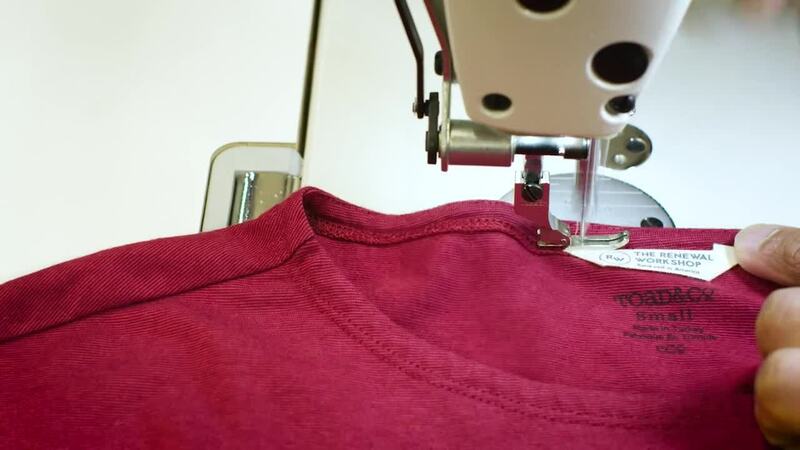 The organization operates using a zero waste circular system—keeping waste out of landfills and reusing clothing materials by closing the loop— to recover the full value out of what has already been created to serve customers, partners and the planet. Their goal? 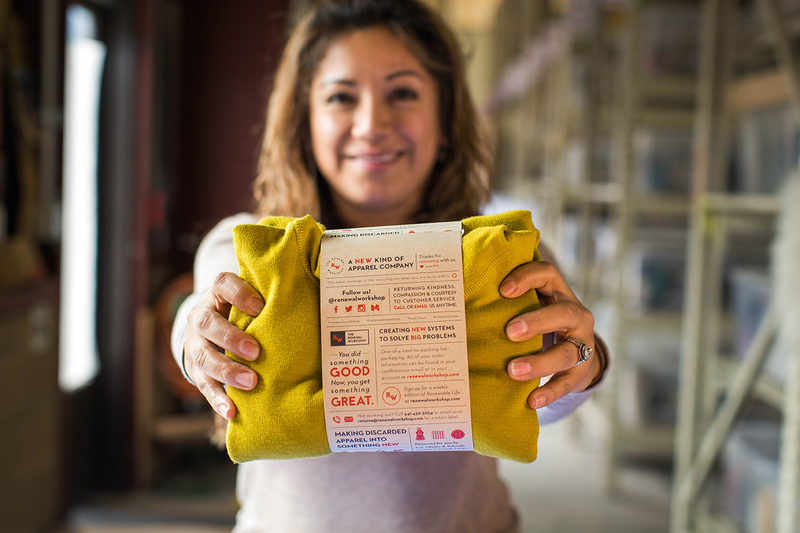 Keep a million pounds of apparel and textiles in circulation and out of landfills by 2025. The Renewal Workshop works with numerous big fashion brands in an image-centric world. Part of that work includes photoshoots, and from those shoots, photo assets that are of extremely high value for the company are often being used multiple times across different campaigns. With thousands of assets, most notably photography, the challenge was keeping them organized and easily searchable. Before using NetX, that meant storing and finding images using a myriad of platforms including Dropbox, Slack channels and even emails. Because images are an important part of how people interact with an organization, heir goal when implementing NetX was to tell their story in a visual way, with the ability to easily find the right marketing materials. Another goal was to ensure that staff kept assets organized by managing multiple relationships with images, how they stored them, and how they kept images in their own silos without using an image that didn’t belong to an apparel brand. By using NetX, the team can now create folders and collections so they’re able to differentiate between each brand and its imagery as they work across multiple brand partners. NetX also allows staff to move images, lock them and make them only accessible to those who have permission. The team also uses NetX to manage its visual assets. For instance, when they’re producing a blog post or the newsletter, they can go into NetX and easily find the right image to complement the topic. To implement NetX, the organization set out to migrate thousands of images from various sources, which meant moving all photo assets living in other platforms, like their Slack channel, over to NetX. The images were then organized for easy access. “It now allows us to get the most out of our employees' willingness to share things they shoot while adding assets to the mix, so it’s not chaotic like before,” says Jill Murphy, who handles marketing at The Renewal Workshop. The Renewal Workshop says it will continue to evolve with NetX, allowing the company to organize images in a more flexible fashion by tagging and labeling photo assets.